Caribbean Islands are one of the most favorite tourist destinations of the people around the world due to the scenic beauty of its tropical beaches. The Caribbean Sea, a branch of the Atlantic Ocean, has a large number of small, medium and big sized islands where there are thousands of sea beaches. It is very difficult to choose a top 10 among these. But, still it is my small endeavor to find out the best among the greats. Sandy Island has a very beautiful beach. Anguilla itself is a very remote place. 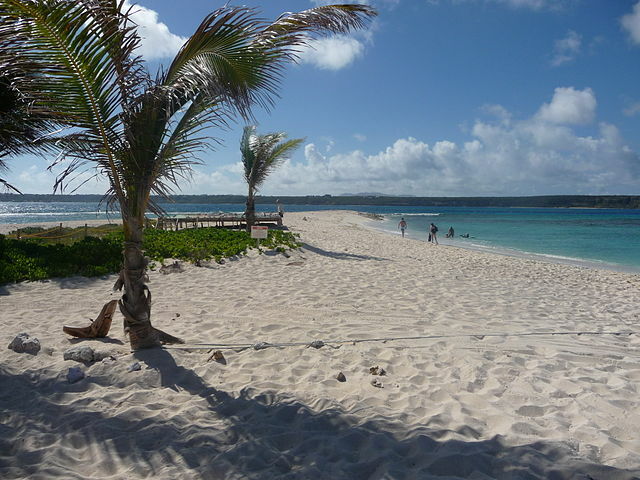 So, the beach of the Sandy Island remains almost lonely in most of the time. Boating around the blue sea is the most popular activity here. Bahamas Island is full of many beautiful beaches. The southernmost part of the Bahamas Island, connected via a narrow pass with the main island body is Little Exuma. 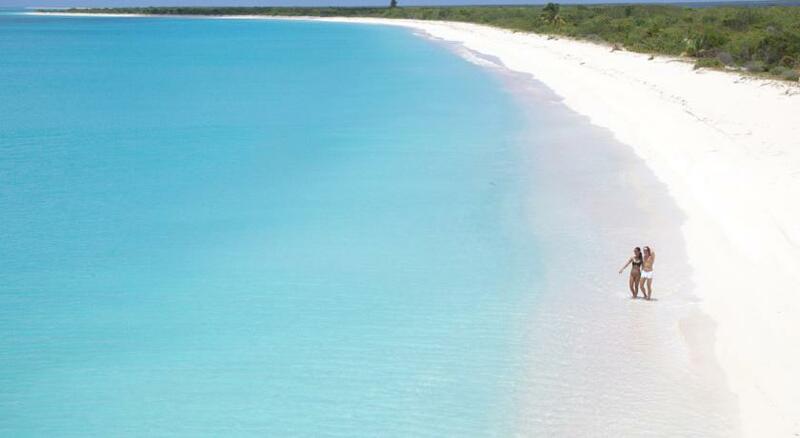 Pelican Beach or the Tropic of Cancer beach is the most exquisite among all the lovely beaches of Little Exuma. Most popular activity in this beach is snorkeling. Pinel is the name of a very small island close to the island of St. Martin. It is in the eastern side and can be accessed via boats. The official Spanish name of the island is “Ilet de Pinel”. It is a good looking place with a clean beach. You can travel around the island by a rented kayak. Most of the time the beach of the Pinel Island remains deserted save some sea birds. Mayreau is a very small island of the Grenadines archipelago. The islands of the Grenadines are divided between two island nations – St Vincent and Grenada. Mayreau is under the flag of St Vincent. The beach here is extremely beautiful and relatively unknown, so less crowded. The Turks and Caicos group of islands are under the British administrative control. 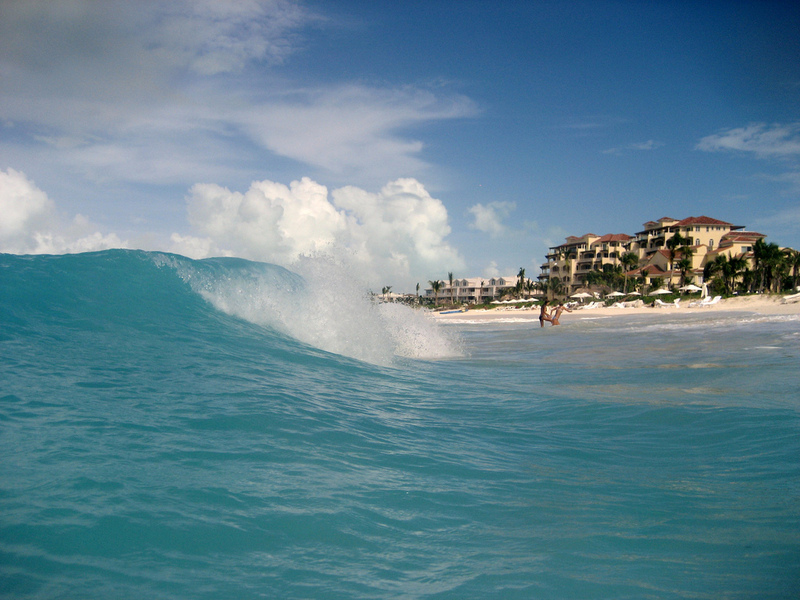 Grace Bay is the most beautiful among all Turks and Caicos sea beaches. 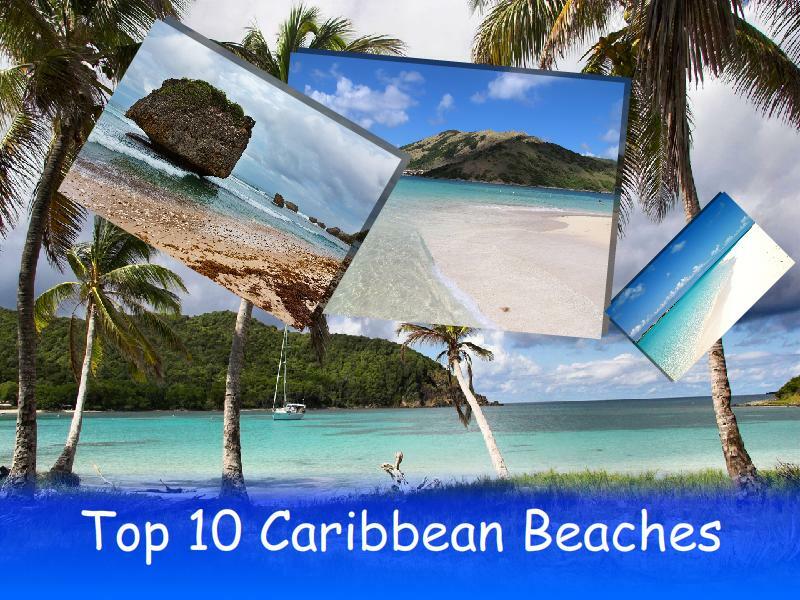 It is one of the best among the Caribbean beaches. 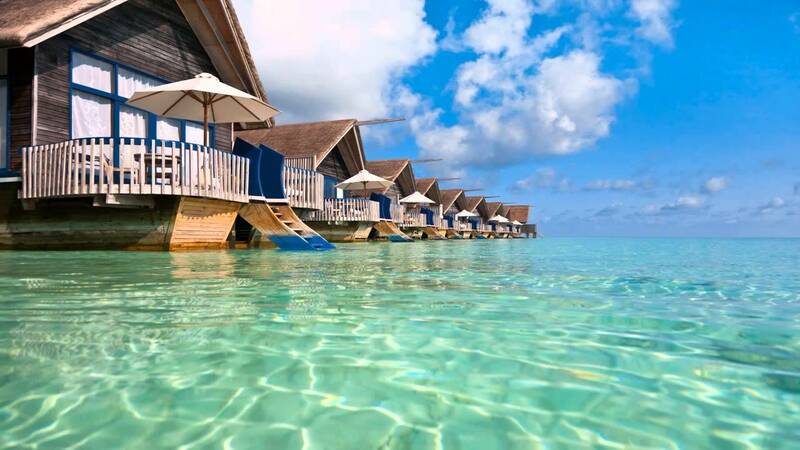 It is famous for crystal clean green sea water and white fine sands. The 12 mile long beach is a feast to human eyes. Harbour Island is under the administration of Bahamas. The island is situated in the eastern side of the Bahamas Island. The island is well known for this pink sands beach. The color of the beach is really pink. The source of the color is the minute pieces of broken shells of a shelled sea animal named Foraminifera. Scuba diving is most popular activity here. One can go to the “Current cut dive” site which is immensely popular. 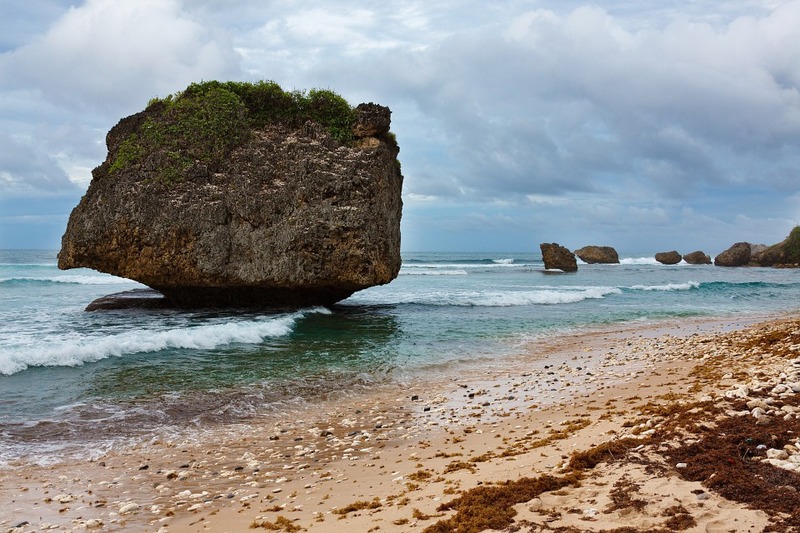 The Bathsheba beach is situated on the east coast of Barbados Island. It is named after Bathsheba, the biblical queen of King David. The Bathsheba beach is known for its sea side hills and differently shaped big stones around the beach. Another striking feature of this beach is the nearby tropical rain forest full of trees like Mahogany, Cabbage Palm, Ficus, White wood etc. Low Bay is an excellent beach of Barbuda island. The beach is not very well known and so not frequented by regular travelers. The sand of the beach is pinkish due to the particles of sea animal shells. Only problem here is lack of good hotels to stay or restaurants to eat due to the low tourist arrivals. Photo credit goes to booking.com. 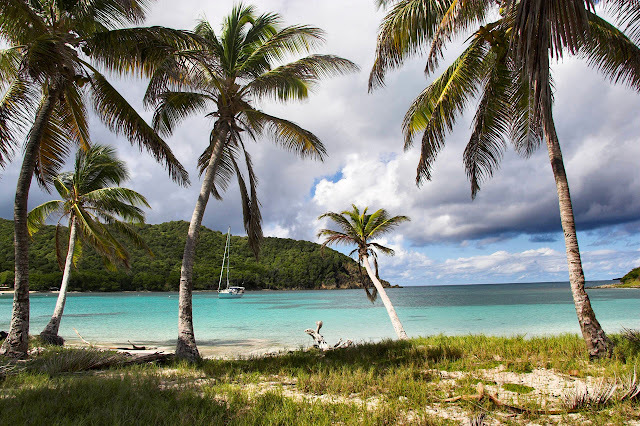 To go to the Culebra Island, you have to cross 17 miles on sea from the main island of Puerto Rico. 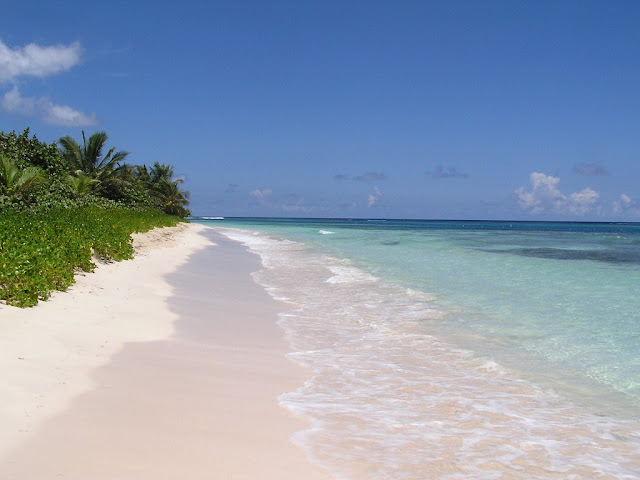 The Culebra Island contains some excellent beaches. Flamenco is the most well known among the Culebra beaches. The wave in the beach is good and frequent. 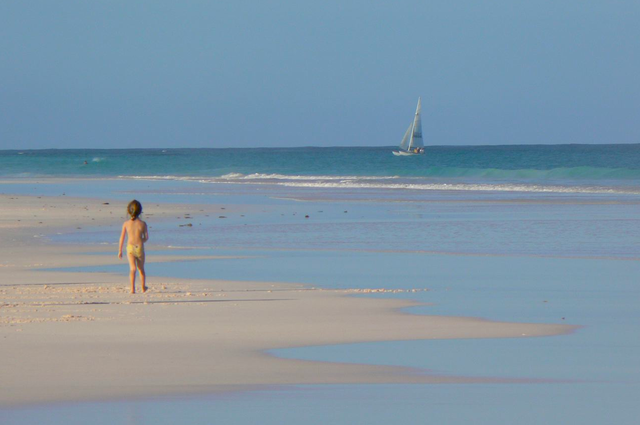 The beach sand of Flamenco is soft and clean. There are many great beaches in Cuba, but Playa Parasio is the best among them. This beach is well known for clean Caribbean Sea water and fine pure white sands. The seas hear is shallow for a long stretch. 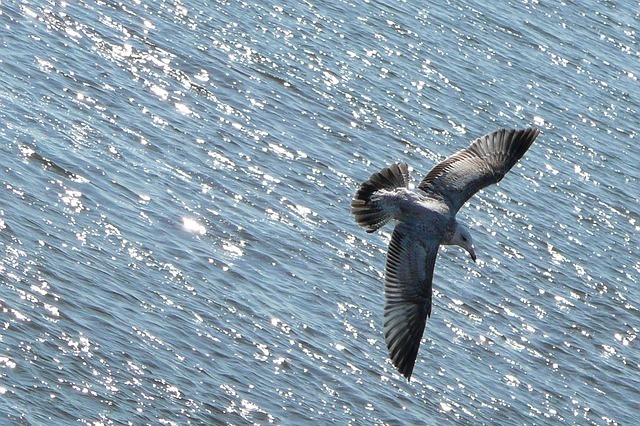 One can go into the sea for hundreds of foot without being submerged. The place is frequented by domestic and international tourists and so there are many good quality hotels and restaurants here. I know that everyone will not agree with me about this list. Some of you may consider some other Caribbean beach as better than some mentioned in my list. If it is so, feel free to nominate your choice in the comments box below.